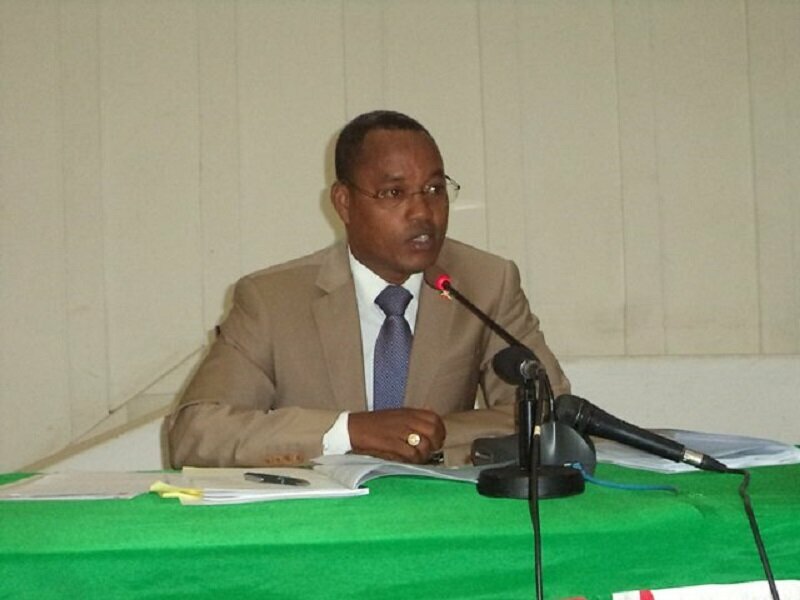 BUJUMBURA March 1st (ABP) – Burundian Ombudsman Edouard Nduwimana presented to the National Assembly on Tuesday the annual review of the achievements of his institution. Regarding the mediation activities, Mr. Nduwimana revealed that his institution conducted mediations related to land disputes in Bururi, Kizina and Maramvya in Bubanza province (north-west). The Inter-Burundian mediator also organized mediation between 26 employees dismissed from the Prince Régent Charles Hospital and the authorities of the said hospital. At the end of the mediation, the Ombudsman’s office noticed that those employees had their contracts terminated in violation of the administrative rules. He recommended that hospital officials rehabilitate those employees in their administrative and pecuniary rights. He acknowledged, however, that the Ombudsman’s recommendation is not yet implemented. The Burundian Ombudsman also pointed out that sometimes they receive complaints that they do not have the power to analyze. He cited, among other things, a case of an officer of a security company considered innocent by the Justice in the case of the assassination of Dr. Kassy Manlan, representative of the WHO in Burundi. His complaint was declared inadmissible because it concerns a case between an individual and a private company. 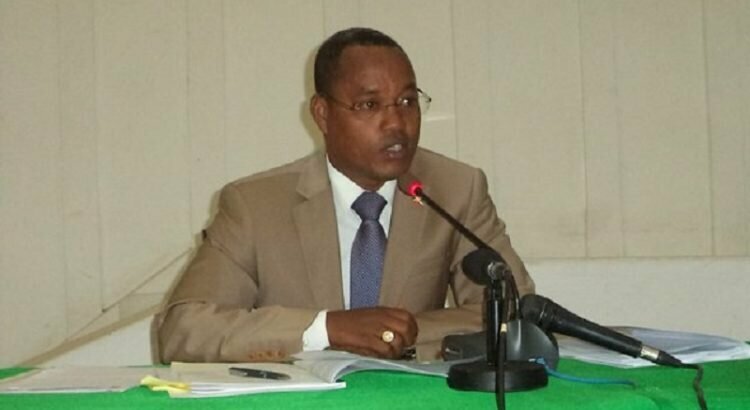 As part of his duties as controller of the functioning of the State administrative services, the Ombudsman suggested to the Members of Parliament that field trips were organized at the Kamenge University Hospital Center (Roi Khaled), the prison of Rumonge and in the Center for re-education of children in conflict with the law. The Inter-Burundian Ombudsman reported that a new Governance Tracking Department has been created. Mr. Nduwimana also told the people’s representatives that the Head of State entrusted him with special missions including his involvement in the inter-Burundian dialogue in Arusha, a mission that produced a positive impact on the process. “The facilitator was enlightened about the nature of the conflict following the proposals and considerations we gave him during his visit to Burundi or at Arusha in Tanzania, Nduwimana said. Thus, he said, the facilitator understood that the different political parties and civil society organizations have the right to take part in the process and that the repatriation of the dialogue is indispensable insofar as its conclusions will be applied in Burundi. The mediator also indicated that he carried out missions abroad, as in Morocco and Tunisia. It was part of the organization of African mediators (AOMA). On those occasions, he was able to meet the Speaker of the National Assembly of Morocco and the President of the Parliament of Wallonia-Brussels. For him, those opportunities are very beneficial because they allow a capacity building and sharing of experiences between mediators. Also, those meetings were a good time to deny the false information on Burundi and partnerships were established. The mediator indicated that he seized those opportunities to advocate for mediation missions often entrusted to former Heads of State and government to be entrusted to Ombudsmen. The Members of Parliament asked questions of clarification. In particular, they asked the mediator what they could contribute to the Ombudsman’s missions. In that regard, Mr. Nduwimana urged them to ensure that the recommendations he made are implemented by the public authorities because some of them manage public services as their private property. The people’s representatives are also called upon to plead for the law instituting recourse action to be applied to bring some public authorities to reason. The Ombudsman asked the representatives of the people to advocate for the increase of the budget of that institution to meet the needs of its decentralization in the different regions of the country.